Real Learning Happens as You Work!Implement performance support to increase and accelerate employee performance. 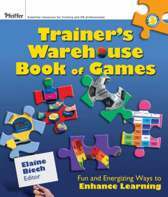 It is a book that will become dog-eared from use as it is both a narrative and a reference. Valuable now, and over time; it is worth every cent of the $30 cover price. It is easy to read, and easy to fillet for the right information just when you need it. 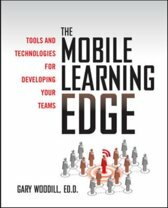 The book comes at a really important juncture in the trajectory of corporate learning and highlights the importance of learning in the workflow. It is the right book, at the right time, in the right way. -Nigel Paine, MD NigelPaine.com Ltd Innovative Performance Support significantly moves the learning revolution to the next level. 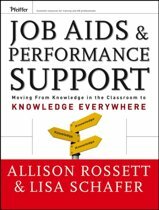 It is the workplace, and the work itself, where performance support will make its mark, and Gottfredson and Mosher are the trailblazers. -Marc J. Rosenberg, Marc Rosenberg and Associates Research shows that 80 percent of learning in the workplace occurs on the job, rather than in formal training sessions. 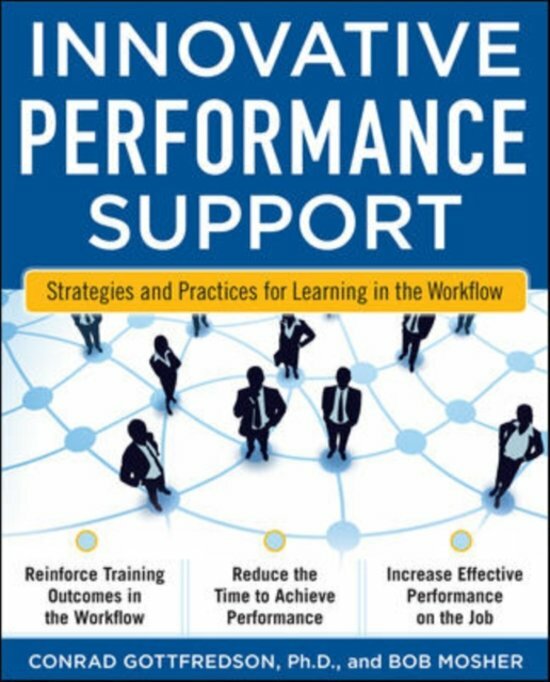 Innovative Performance Support offers you a concise and comprehensive overview of performance support (PS) practices-ongoing, job-specific resources that ensure employees perform effectively on the job. From free, open-source applications like blogs and wikis to sophisticated new system software, this guide will help you implement the right PS strategy for your team.Innovative Performance Support: Saves the investment in formal training and increases productivity Reduces the learning time required to achieve successful performanceSupplements or replaces existing training programsCuts down on the use of help desks and other traditional in-house support functions Conrad A. Gottfredson and Bob Mosher break down the hows and whys of applying PS solutions to replace the patchwork of existing training programs that you might be using now. They show how leading firms deploy PS solutions to reduce costs, retain talent, and increase productivity and efficiency.